Description: With standard features like single-chain drives, adjustable spurs, and reversible beaters, the Storm P400 pedals provide solid performance and durability at a price that’s perfect for younger players making their first step-up pedal purchase. Whether it’s the single or double-pedal version, the P400 gets beginners off on the right foot. Features: The single-chain drive mechanism provides extended durability compared to most beginner pedals. 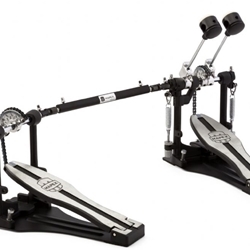 Mapex Storm Single Chain Double Bass Drum Pedal The double pedal single-chain drive mechanism provides extended durability compared to most beginner pedals.